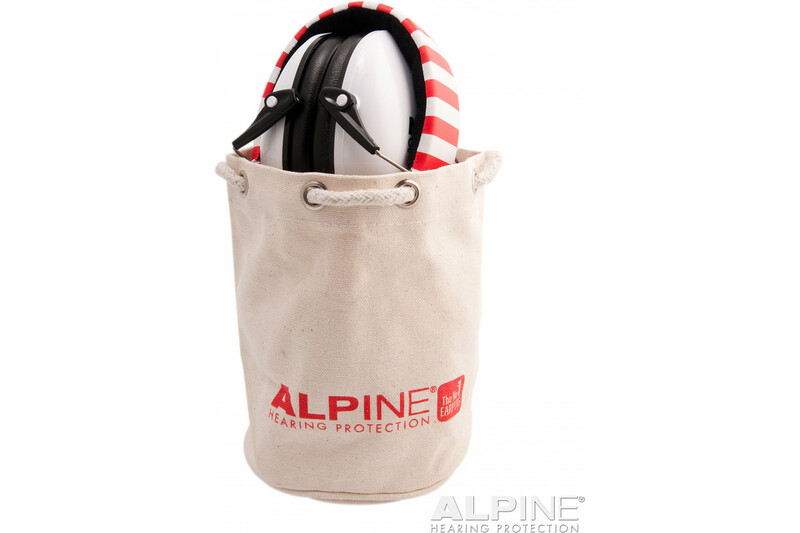 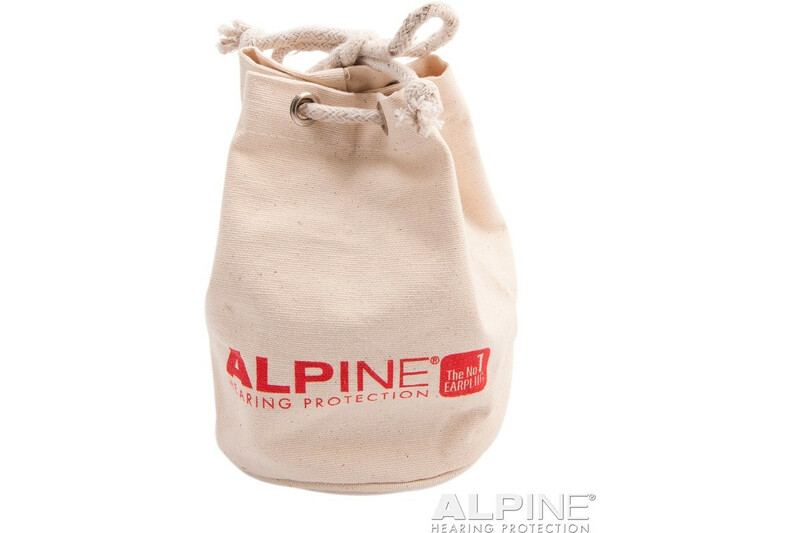 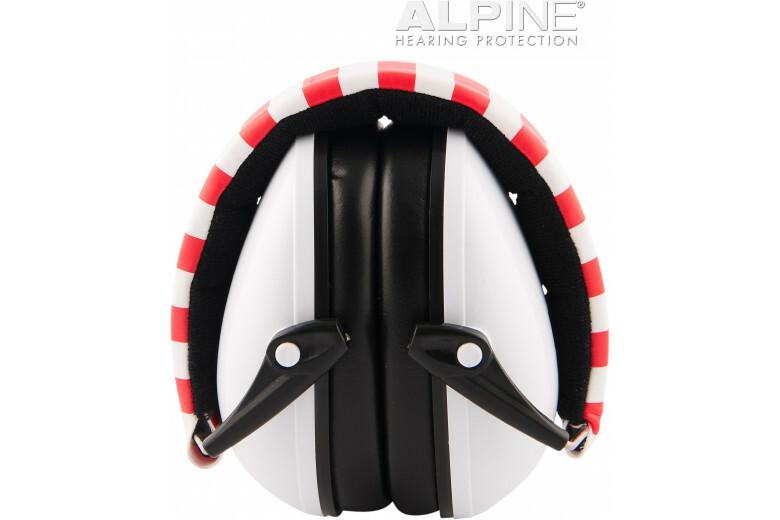 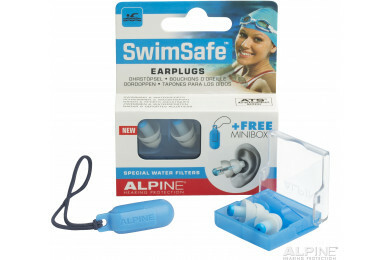 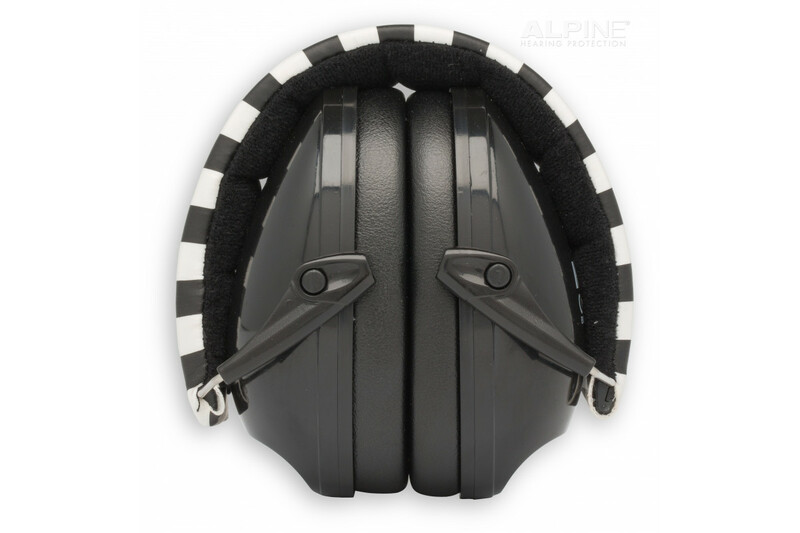 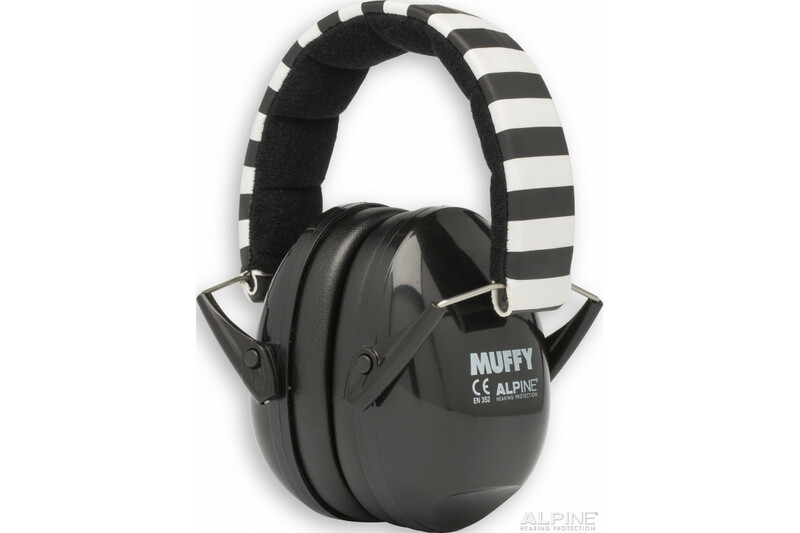 The robust and comfortable Alpine Muffy earmuff is made of high-quality material. 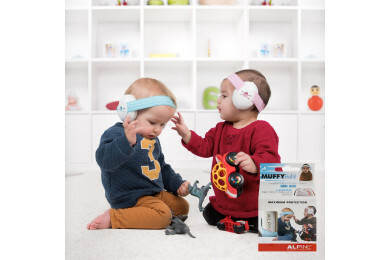 The adjustable headband covered in soft fabric fits any child’s head so they won’t grow out of it. 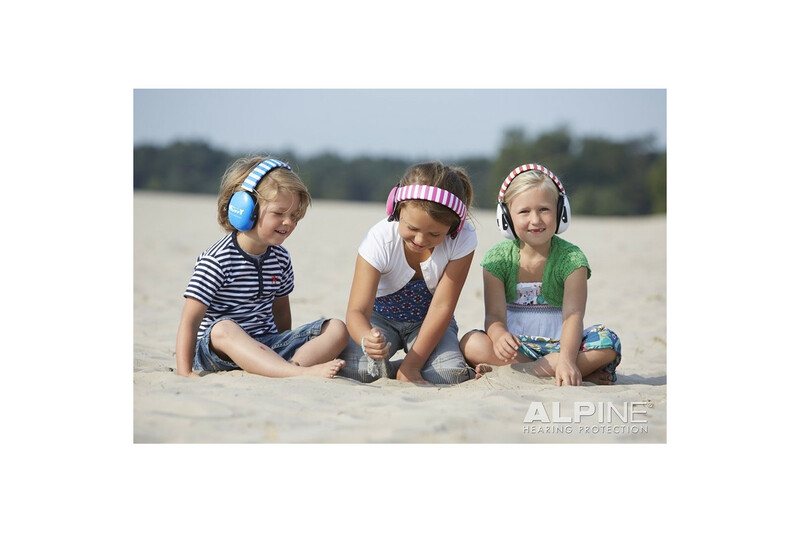 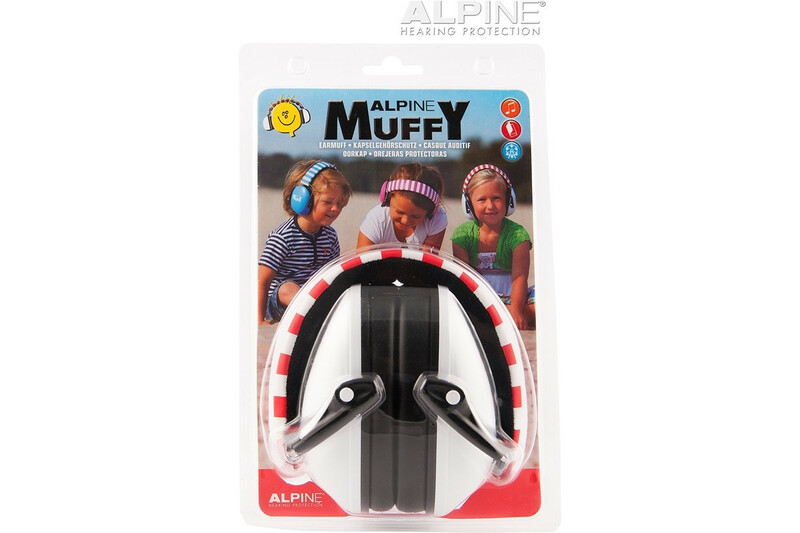 The Alpine Muffy earmuffs can be worn by children of all ages. 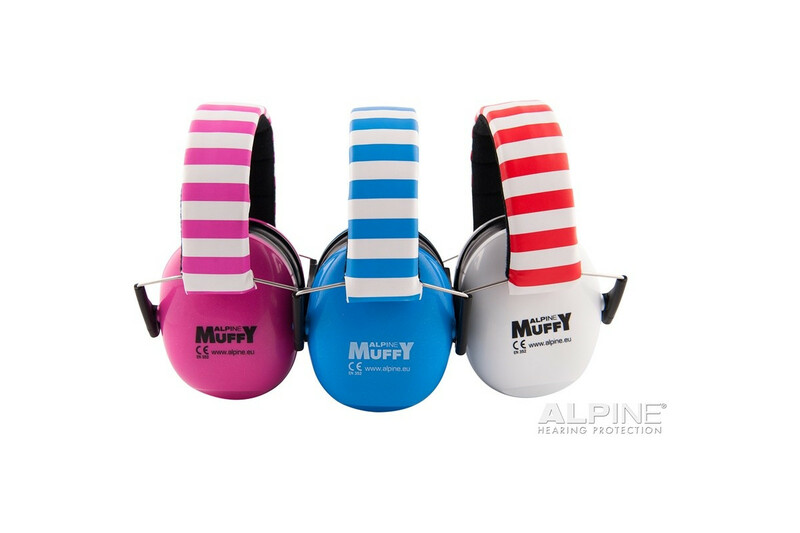 However, we recommend that they are not used for children less than 2 years old. 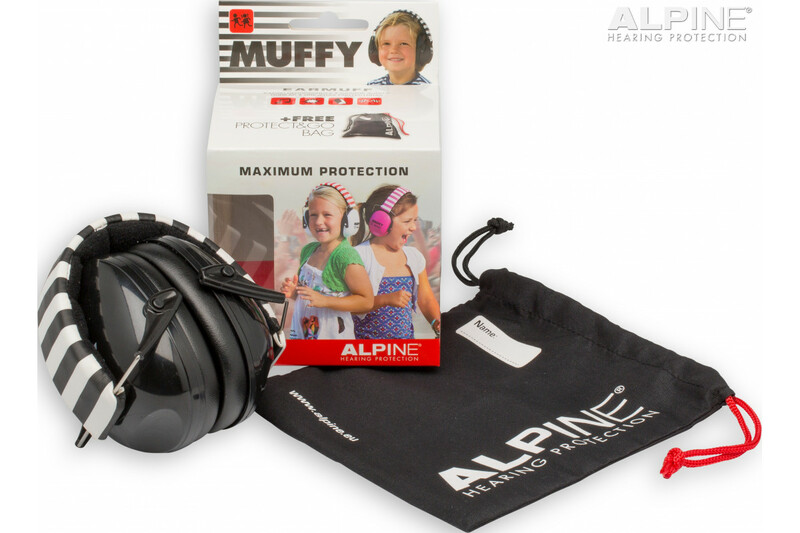 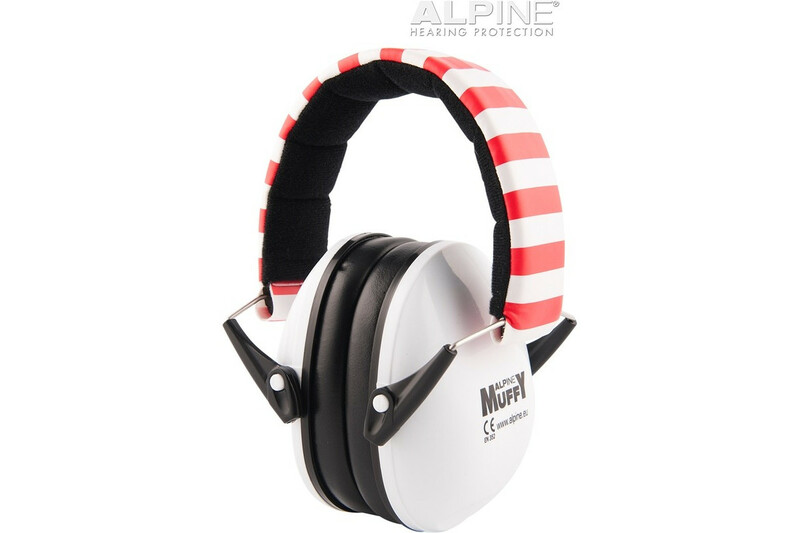 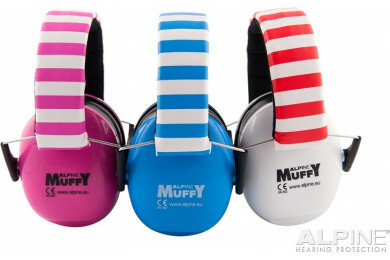 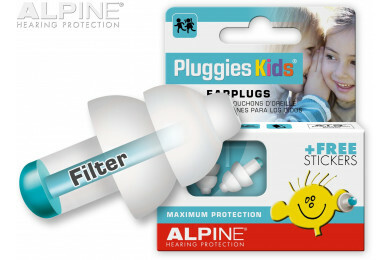 For children aged younger than 5 years we recommend to use the earmuff only under supervision.